We’re excited to announce that Polyboard 7 is now available for download and sale. This major update of Polyboard is packed full of new features, and comes with a new set of Quick Design libraries to keep you working as fast and efficiently as possible. Plinths and upper strips are now added via a new External Zones section in the Properties menu. Completely new is the ability to create lateral zones around the cabinet, based on the sides and the back. In the case of a top overlap, a lateral zone will be automatically created. Lateral zones can be used to add panels to the side of a cabinet. These can include double backs that can be used as fillers, shelves, or any other type of panel. It now becomes possible to create the frame within the external zones, leaving the inner volumes to function in the normal way for adding shelves etc. Standard divisions and inner casings can now be applied to the inner zones of drawers. This makes it possible to create automatically inner drawer separators, a visually appealing feature for client demonstrations and included in the manufacturing output. Perfect for modern storage systems, built in wardrobes and kitchen and bathroom sink units, etc. 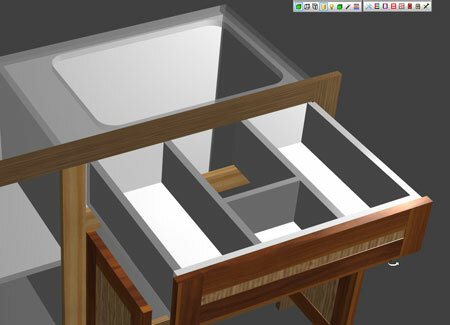 It also allows the modification of the overall drawer shape for fitting around pipes in kitchen sink and bathroom units. The fillers function has been extended to the space between the cabinets and the floor. 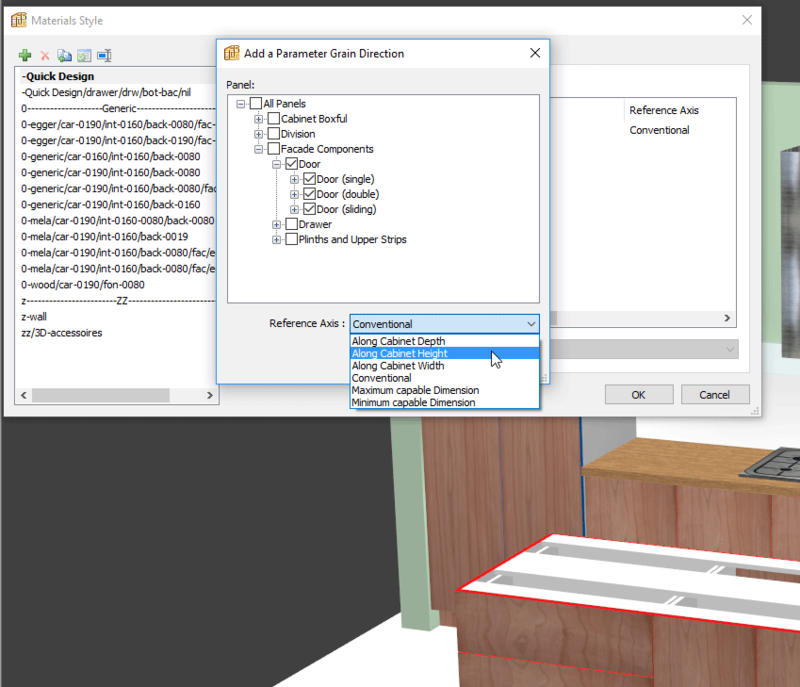 This new function can be used to create plinths under several cabinets so it’s no longer necessary to build a running plinth as a separate model. Two panel types are specific to Project Mode: Countertops and Fillers. A new addition are cover panels, which are vertical panels covering the side of one or more units. This makes it possible to add a panel to a cabinet or to bridge the space between cabinets without having to build it as a separate cabinet. 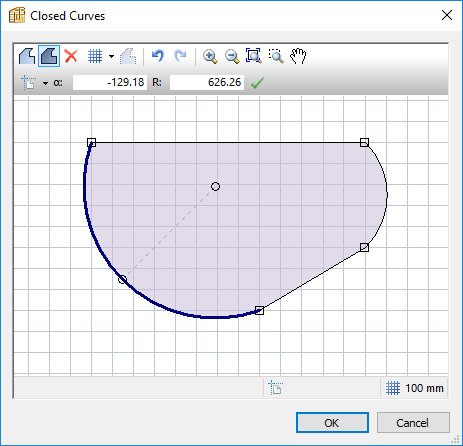 Most curves in Polyboard’s open and closed curve libraries can now be created and edited directly in the Polyboard drawing editor. Previously, this process had to be done in external CAD software. The reference position of an internal division may be set either as Zone (as in Polyboard 6), or as one of the zone sides, and the reference axis is illustrated by one or two red arrows. 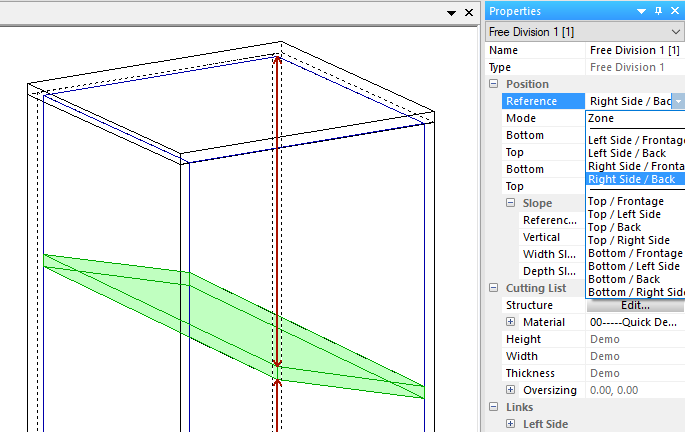 This makes it easier to precisely position inclined panels (free divisions). The Quick Design toolbars have been redesigned to incorporate Polyboard 7’s most frequently used new features for easy access. A new command illustrated by the magic wand icon which allows you to select any of these elements: accessories, panels, edges and bars. Once selected Polyboard displays the list of all the elements of this type used in your project so that you can instantly modify any of them. For instance, modifying the colour or the size of an accessory, or replacing it with another one from your library. Copy and paste the elements from within an internal zone such as the shelving layout, making new and larger projects much faster to create. 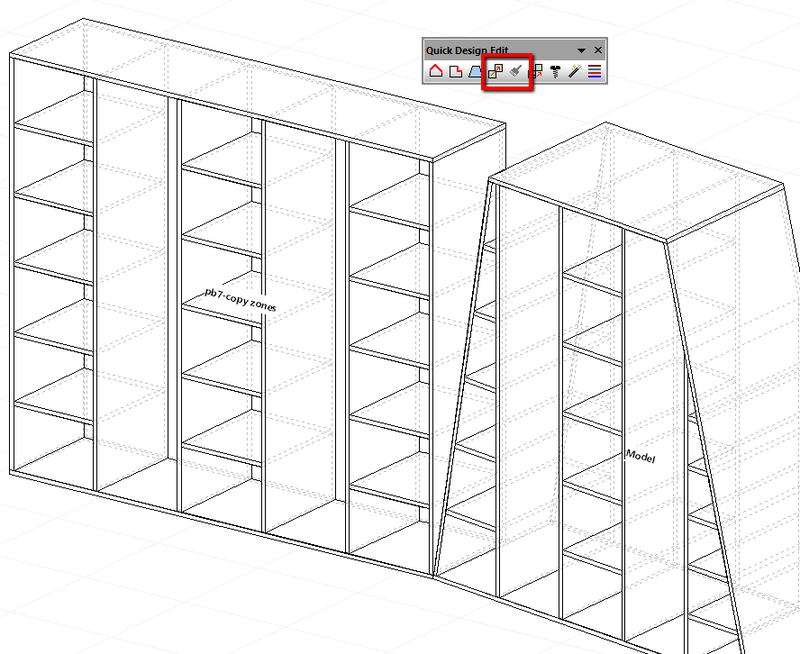 You can copy/paste within a single cabinet from one zone into another, very useful when you have repeating layouts. You can also copy from one cabinet into another cabinet, and the internal layout will be automatically adapted to the new cabinet. 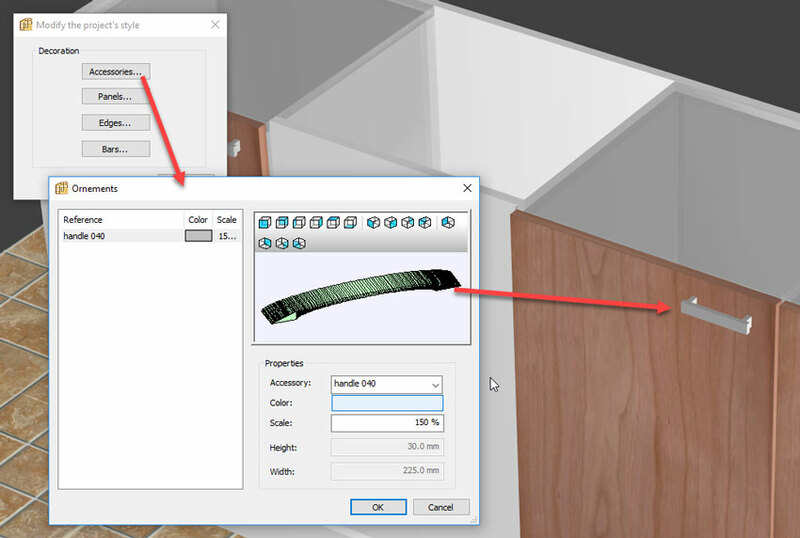 The 3D view has been optimised for smoother and faster display when using multiple 3D accessories: handles, hinges etc. When several adjacent parts are selected, it’s possible to add a Keep the grain continuity parameter. 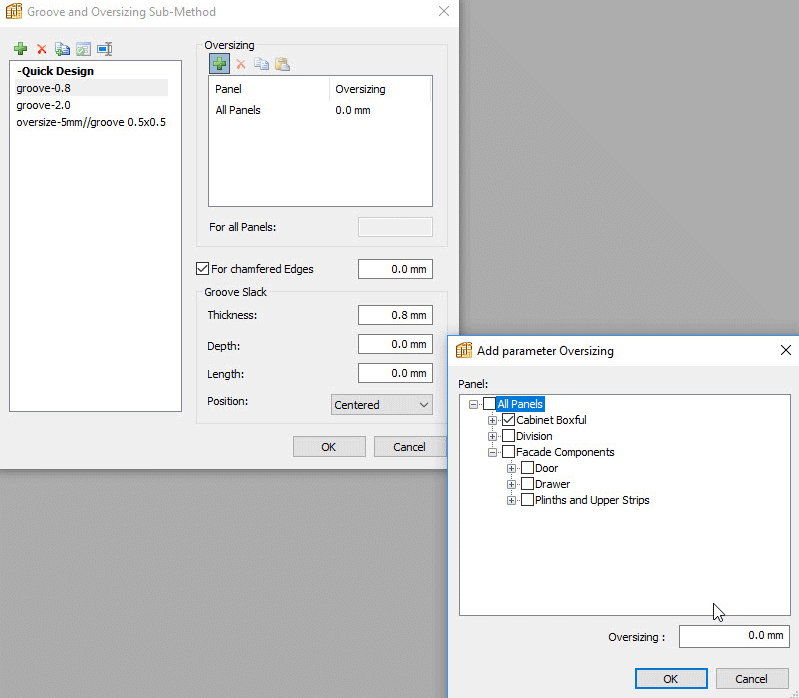 If the material of the parts is defined with grain, this command will create links describing the horizontal and vertical relative positions of all parts. 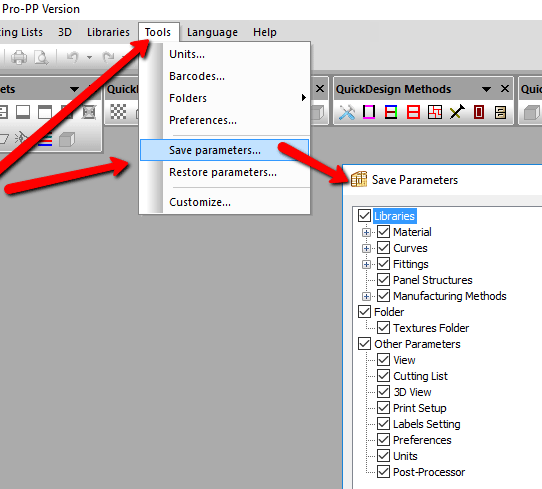 This description will be exported in a file next to the cutting list file and enable OptiNest to automatically place the selected parts side by side. Please note, if you already have OptiNest you will need a paid upgrade to benefit from this feature. 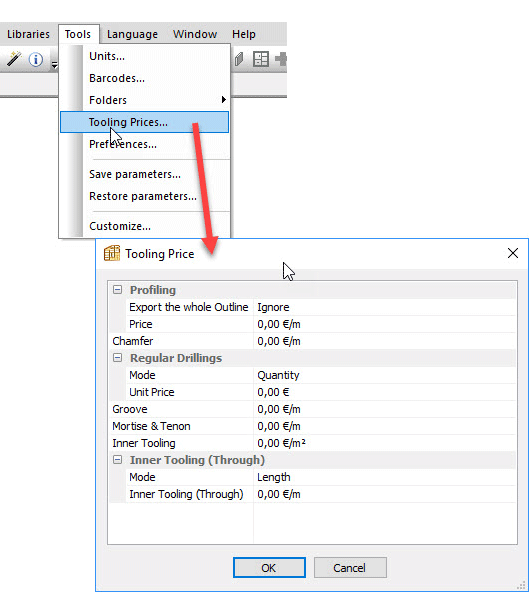 All new OptiNest orders will now be sold with this feature as standard providing you are designing with Polyboard. 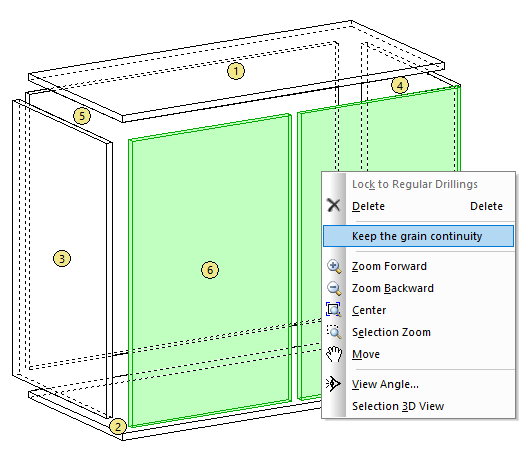 Now you don’t have to go into each panel separately to apply a specific grain direction, you simply set this parameter (grain reference axis) per panel type. Curved panels output was often converted into a series of straight segments. 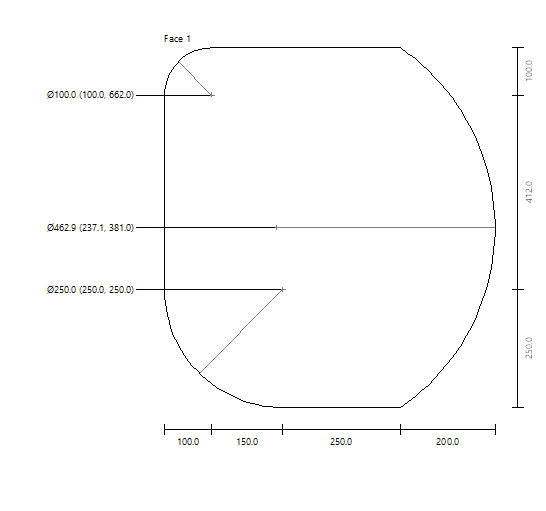 Arcs are now maintained in more cases, both in the plans and in the CNC output, useful for some specific machining cases. 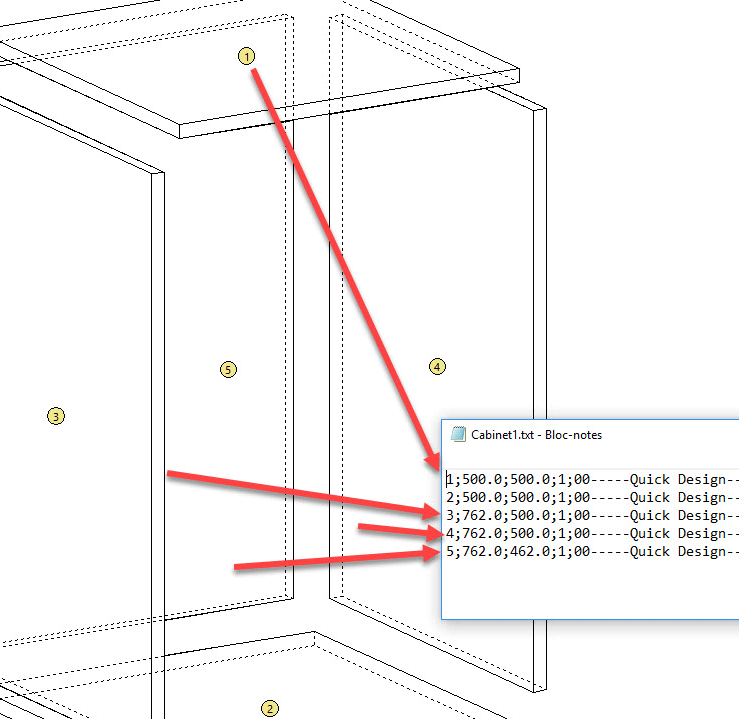 When the vertical edges of a zone have different dimensions (for instance in the case of a sloped cabinet top), all dimensions are now displayed. Previously not all vertical dimensions were displayed. It’s often the case that you’ll have multiple instances of identical models in Project and Catalogue Modes. 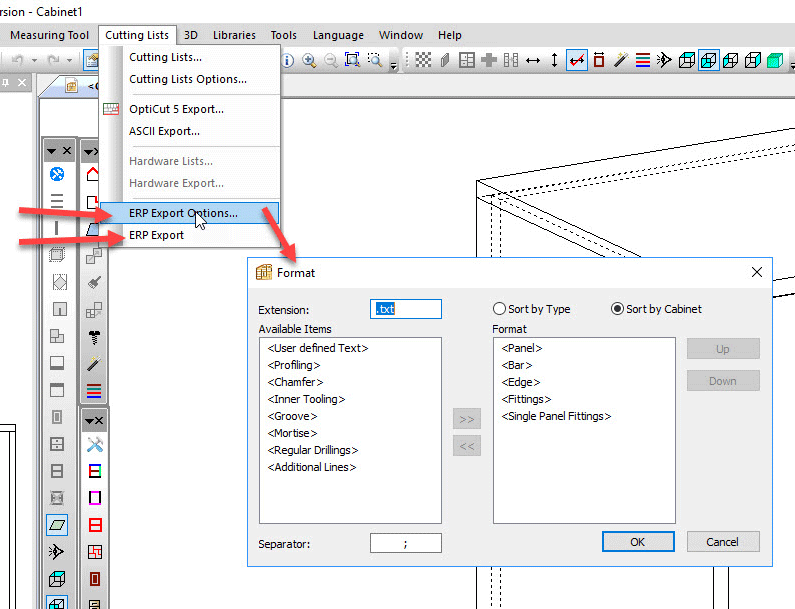 Inside the Cutting list Options you can now ungroup models, which applies a unique reference (letter – A, B, C…) to the model name and aids recognition during the manufacturing process. A specific oversizing value may be defined for each panel type, whether chamfered or not. Oversizing is used when you cut the panels on a saw. The saw can make the edges splinter, so you cut the panels a bit larger (oversize them). The CNC then removes this excess material. 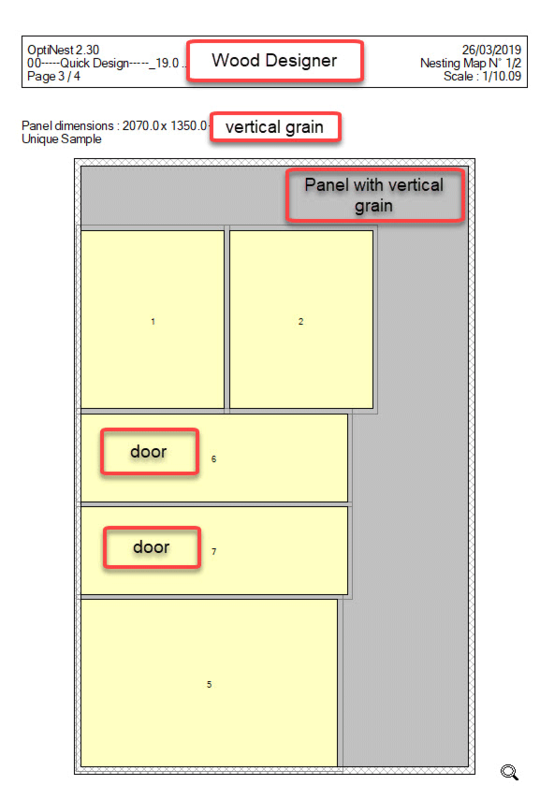 Now we can give different oversizing for different panel types, if for example you only want your doors oversized. A new ERP function exports a global file including one section per each bill of material item (panels, bars and fittings) and each machining item (profiling, drilling, grooving, etc.). For each of the above items, the Options button opens a fully configurable format window to enable deeper integration with your ERP. A new Tooling Price feature adds extra tooling operations into the global cost report, both in terms of cost and quantity. This number reference is now output in the cutting list data, both in ASCII format and for OptiCut. The order of output of these references can now be adjusted. The entire post processor structure is being redeveloped. Following this a number of new features will be released, more details to follow. All internal panels including Free divisions (these are shelves and uprights positioned at any angle) can be applied across multiple zones inside a unit and with a halving joint assembly. Halving joints have been a much requested feature that allow the cross assembly of 2 panels without hardware. The front and back shoulders, which share a common value in the sub-methods, may be set with different values in the properties window, leading to asymmetrical tenons. You can now add a structure to a type of panel. So for example doors can automatically come in framed as they are applied to your project. You no longer need to add these structure elements in a separate step. This enables you to automatically create a face frame cabinet just by selecting the correct panel types. Inside the View menu you can now turn off the display of the project/cabinet price which is normally shown in the lower status bar and in the properties menu. Helpful if you are presenting or editing a project on screen with your client. The new Save Parameters command exports a composite file including all the required data (excluding icons and toolbars) for a complete restoration. These settings include your libraries and manufacturing methods, your textures, post processor settings, print and label settings and more. Larger libraries of manufacturing sub-methods now load faster. Menu tree memory feature so your property window, preferences and post processors are displayed as you left them next time you open Polyboard. Copy/paste multiple lines of a sub-method into another to speed up creation and editing. 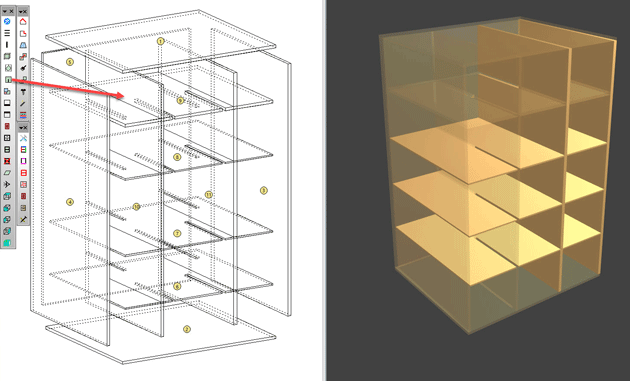 Improved copy/paste of structures including pasting with editable rotation and face parameters. Default sub-method name now editable. Fittings Links sub-method and nil panels: new option to remove fittings for panels linked to the nil panel. If you’ve got a lot of part names, a new search filter window lets you easily find what you need. Manual sorting of part names, so you can place a new part type in the correct place in your menus, rather than as previously where the names were listed in order of date of creation. More part types can now be renamed e.g. 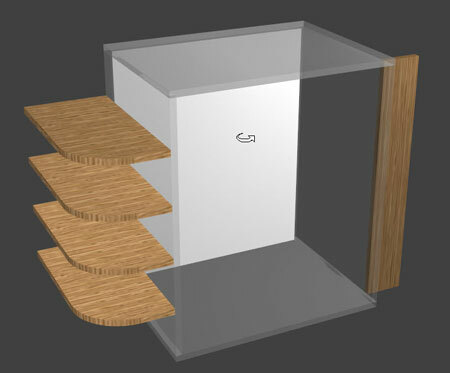 drawer internals, plinths, upper strips. 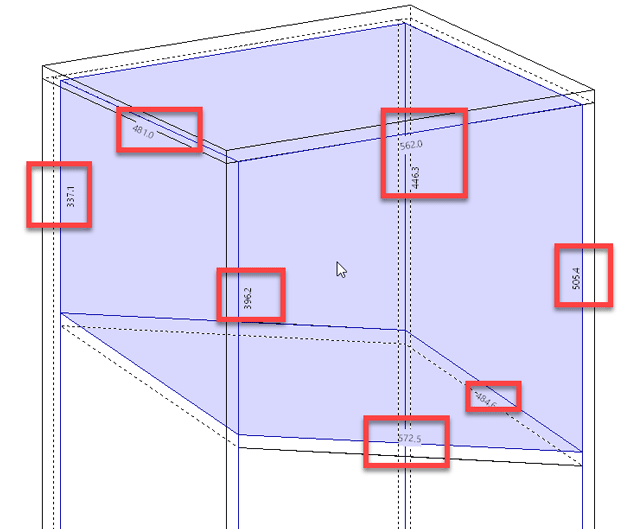 Can the new version of polyboard be converted to Gcode?